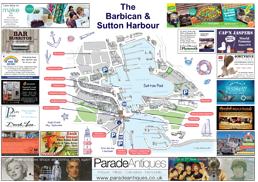 The Barbican and Sutton Harbour are hosts to a variety of independent shops, top quality attractions, a wide selection of restaurants, cafes & takeaways together with a great choice of popular pubs & clubs to help raise your spirits over the Christmas period. When it comes to Christmas be sure to visit the waterfront! The area is filled with art galleries and shops staffed by friendly traders who are more than happy to help. Not sure what to buy the parents? Run out of ideas what to buy your partner? How about something unique?! With a wide range of independent shops to choose from, a brisk walk around the Barbican and Sutton Harbour will give you plenty of ideas for perfect Christmas gifts. After picking up a few items, don’t forget there are also plenty of places to put your feet up for a coffee or a bite to eat. Check out our extensive range of cafes, restaurants and take away options. Christmas is all about celebrating with your friends and family. 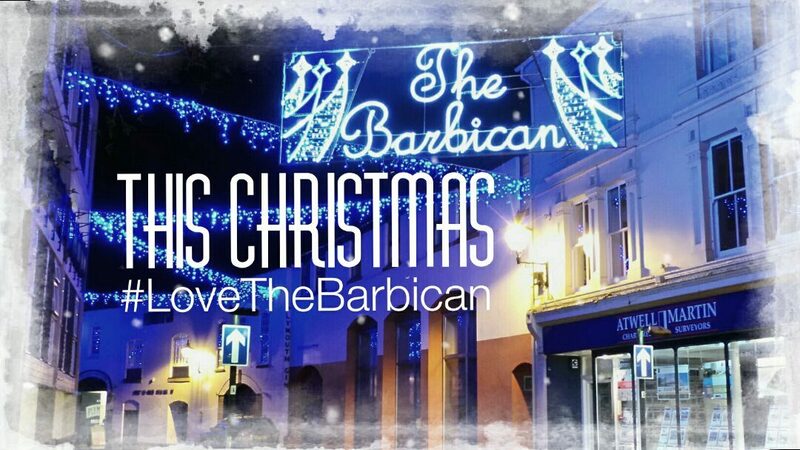 Get together at one of many Barbican pubs and bars and enjoy this festive season. A log cabin offering ‘elfie-selfies’, a Snow Machine, Big Christmas Tree, Choir Singers, Brass Bands, Party Princesses, Interactive tours – Follow Scrooge through the winding cobbled streets of the historic Barbican and help him uncover the truths about his Christmas Past, Present and Future from some unsuspecting characters! There’s also Reindeer (yes real ones!) and SANTA! See the sight of 40 kayakers dressed in full santa outfits making their way to the Mayflower Steps from Mount Batten Centre! Running for 6 weeks. Prizes to be won! 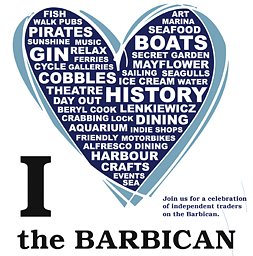 And there’s loads more events with venues across the Barbican hosting a range of top live entertainment.